In today’s episode, I have 2 members of the Fertility Friday community on the show to share their experience with hormonal contraceptives. Both LeAnna and Samantha had a range of negative experiences while on hormonal contraceptives, but like most women, they didn’t realize the pill was the cause of their symptoms until much later. 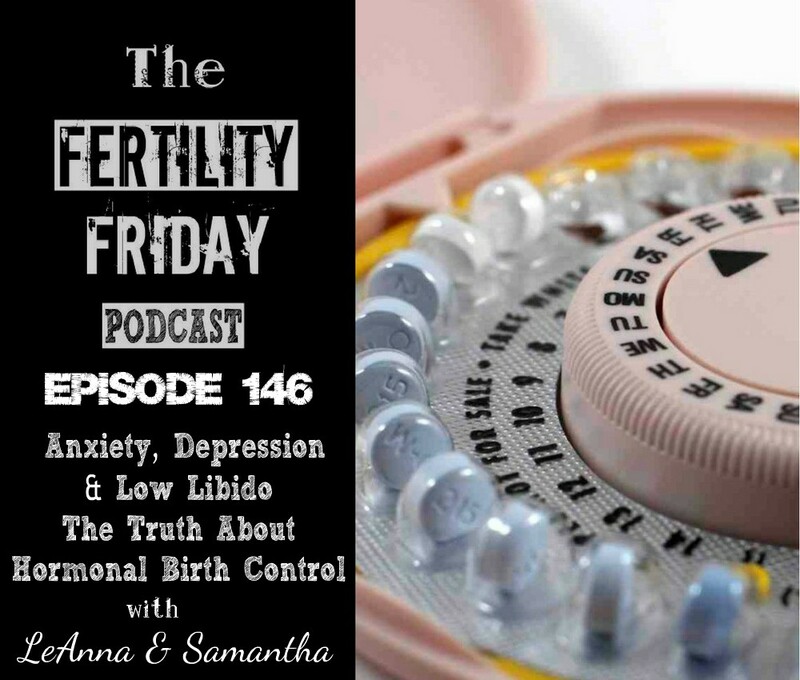 Samantha and LeAnna candidly share their experiences with hormonal contraceptives. From panic attacks to anxiety and depression, they tell all. Registration is now open for my 10 Week Fertility Awareness Mastery Group Program! Click here to apply. LeAnna shares her experience taking hormonal contraceptives. Why in LeAnna’s case, her panic attacks many years after she first started using hormonal contraceptives. LeAnna’s transition from hormonal contraceptive to fertility awareness and how it impacts her overall health. Samantha shares her experience using hormonal contraceptives. She shares the effects that she experienced and how it led her to the fertility awareness method. Samantha shares how the pill affected her mood. Why the is pill often the last thing women consider to be the cause of their symptoms.